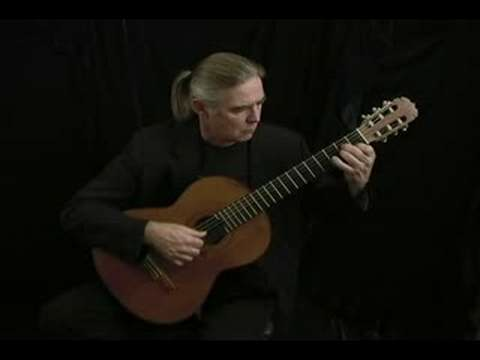 Beautiful Acoustic Harp & Guitar Music! Sunday June 5th from 2PM until 7PM. at the National Hotel Sunday June 5th from 2PM until 7PM. 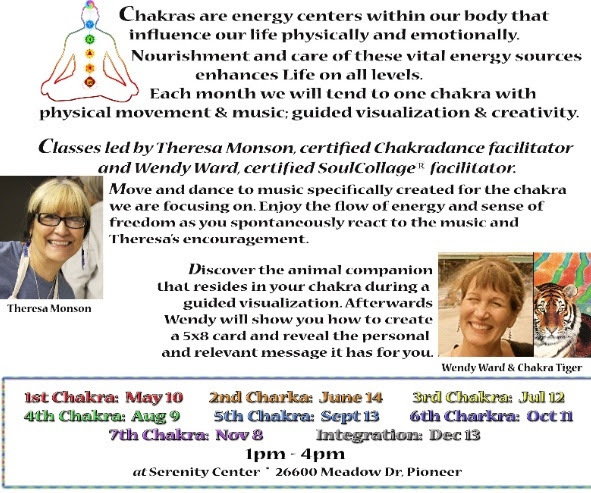 We've got a variety of classes coming up at Wendy Ward's Studio that I hope catch your interest. If you have a workshop suggestion, please send it to me by replying to this email. 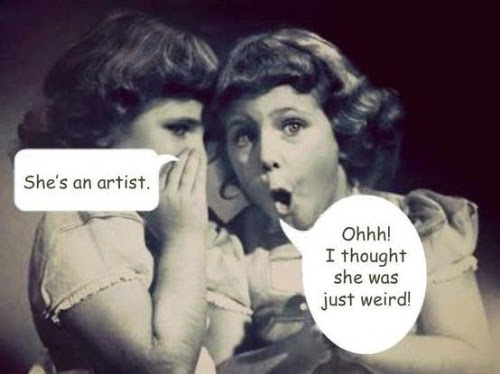 As working artists, we are grateful for your support whenever you take a class, purchase artwork, come to a show, or just pass the word on about what's goin' on here at the Studio! Join us ~ we love seeing new faces! 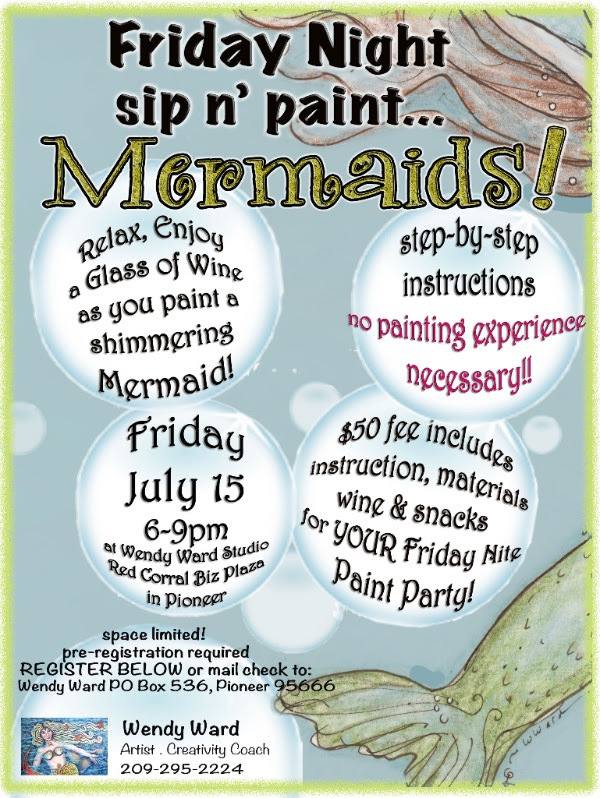 Register NOW for this Fun class - Just a few spots left! 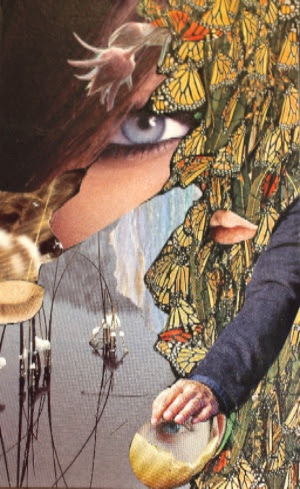 Join certified SoulCollage facilitator, Wendy Ward, in this exploratory workshop where you'll learn the basics of SoulCollage and create several 5x8 cards. You will have several opportunities to practice "reading" some of the cards you make. 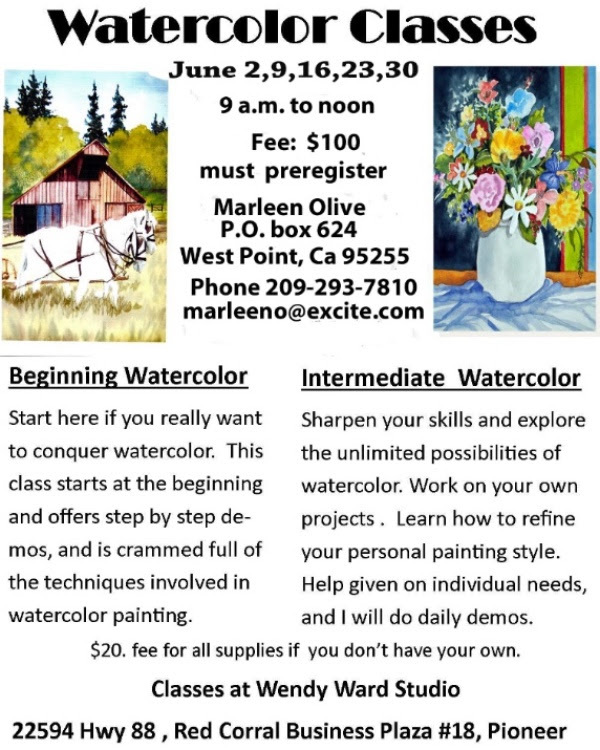 NEW class offered in JULY! June class is FULL! 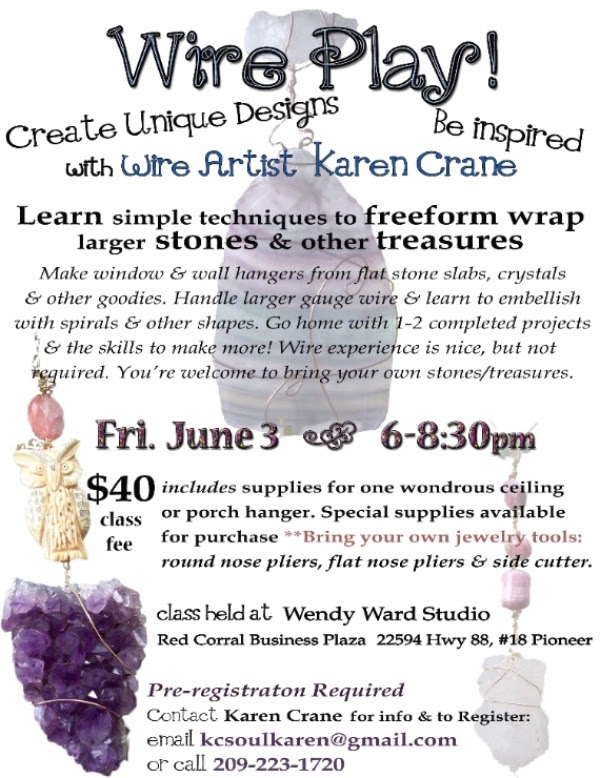 Register NOW - only a few spots left in Karen's class! June Series ~ special rate for 5 classes! 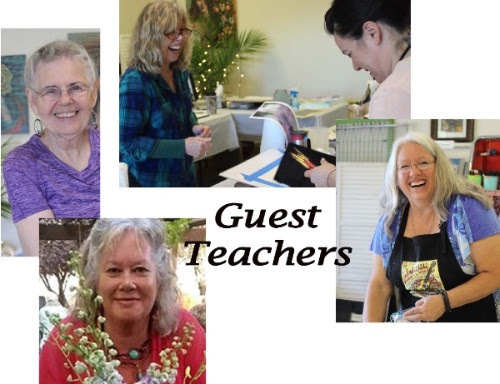 Class size very limited for this fun class ~ register now! 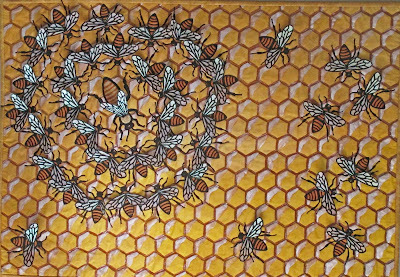 Encaustic means "to burn in" in Latin and is the process of painting with pigmented beeswax that is melted and fused to a hard surface. 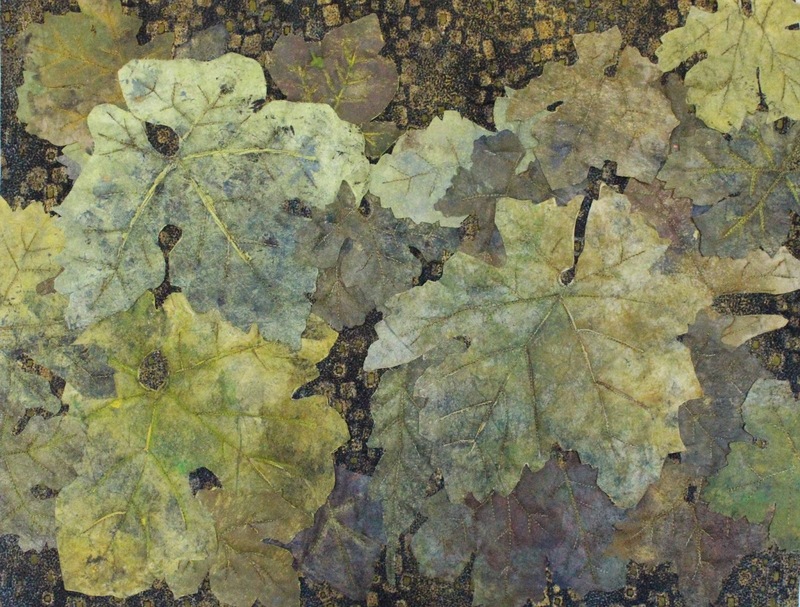 This ancient art form has a unique look and texture and is compatible for use in mixed media. 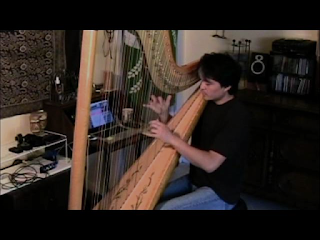 In this workshop you'll discover what tools will get you started and the basic techniques to explore this diverse medium. Class size limited; Pre-registration required! $50 class fee. Materials list provided with registration; starter kit can be purchased from instructor for $55. I'll have an Artist Booth at the Barbera Festival for the first time on June 11th, so if you're going to the festivities, stop by and say 'hi'! In closing I'd like you to introduce you to "Phyllis", my latest painting. 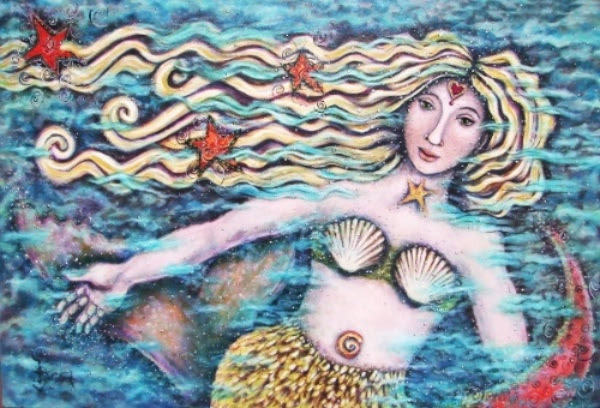 Phyllis started out as a Water Baby and during the painting process, her story revealed she had dove deep into the sea and swam with the Mermaids. 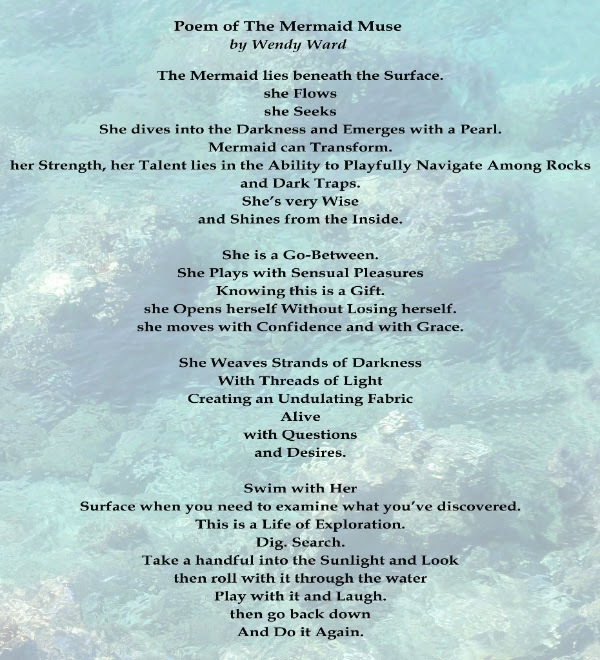 Now, she has surfaced refreshed and sees things with new eyes. 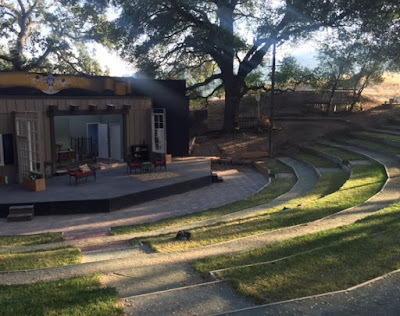 Jackson, CA – Main Street Theatre Works (MSTW) kicks off its 2016 Summer Season at the Kennedy Mine Amphitheatre in Jackson, with The Explorers Club, by Nell Benjamin. The Explorers Club is a comedic look at Victorian adventurers who ponder the mysteries of science and nature, while genteelly getting blotto. What better opportunity for you to pack a picnic dinner, your favorite beverage and take in all the crazy adventures of these infamous explorers. The Explorers Club runs every Friday and Saturday, June 24th - July 23rd. Doors open at 6:30 for picnics; show starts at 8:00. Patrons are encouraged to come early with their dinners, chairs and jackets. The Kennedy Mine Amphitheatre is located at 1127 North Main Street in Jackson. 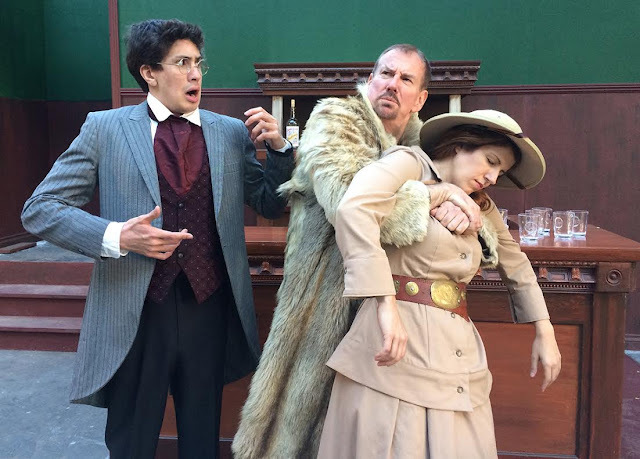 It’s 1879 and London’s prestigious Explorers Club is in crisis ~ Their acting president, Lucius Fretway, (Christopher Celestin), wants to admit a woman explorer, a Miss Phyllida Spotte-Hume (Amber Lucito). True, this female candidate is brilliant, beautiful, and has discovered the legendary Lost City of Pahatlabong, but the decision to let a woman into the club would shake the very foundation of the British Empire. Phyllida brings with her one of the tribesmen from the Lost City, a very wily and colorful Luigi, (Scott Divine) to meet the Queen. This in and of itself is most impressive to the other explorers (Scott Taylor, Mike Sicilia, Paj Crank and Brandon Rapoza), but things get out of hand, literally, at the royal presentation. When Sir Bernard Humphries (Earl Victorine), private secretary to Queen Victoria, comes to the club to investigate this international incident, war of sorts is declared. A deserted explorer (Joshua Behn), an Irish assassin, an angry mob, and lots of mixed cocktails fly in the face of civility and tradition in the Explorers Club. Time Out NY raves: “. . .the most impressive act of mixology belongs to playwright Nell Benjamin, whose comedy recipe goes a little like this: two parts Blackadder, one part Monty Python, a dash of Shaw, shake wildly and garnish with fresh feminist ire." 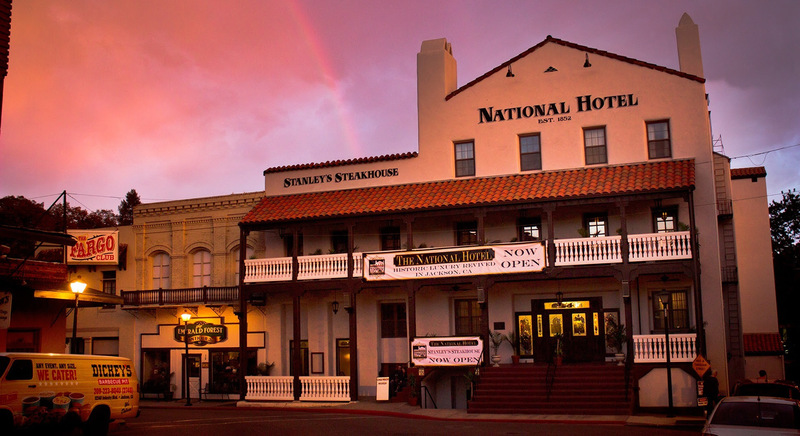 Main Street Theatre Works is a professionally-oriented theatre company, performing in the heart of Amador County. Now entering its 22nd season, MSTW continues to be dedicated to bringing professional and community theatre artists together to produce classical and contemporary plays, striving for a balance that stimulates both artists and audiences. The setting for the amphitheater is truly spectacular. Located on the Kennedy Mine property, patrons walk past an old tailing wheel (used when the mine was in operation), across an old bridge, into a grass-covered, terraced bowl, surrounded by majestic oaks. There the stage is set for picnicking and enjoying professional quality productions. You are truly sitting on a gold mine, enjoying theatre under the stars. 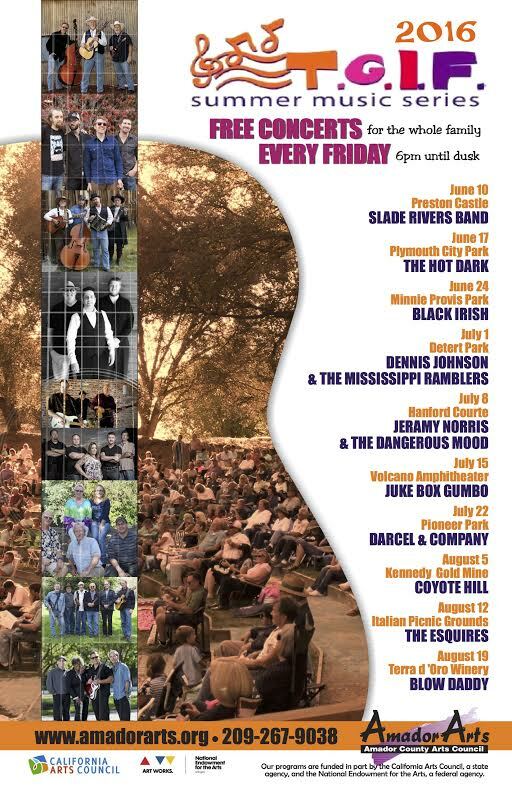 It’s a summer tradition 18 years strong - going to outdoor concerts every Friday evening in Amador County is gearing up once again. “TGIF” was created by AmadorArts to be a community-oriented concert series, and that value remains true today, even though many other summer concerts have come on the scene. One of the most important positives of TGIF is that admission is free to all. The 10 weekly concerts, each at a different outdoor setting, provide an experience for locals and visitors to unite around good music and picnicking, enjoyed in a variety of beautiful environments. Being able to spread out your blanket and your chairs, eat and sip whatever you want, and invite friends and family to join you, is a real summertime joy! The popularity of TGIF has grown dramatically. To pay the musicians and other costs, the 34-year-old non-profit AmadorArts relies on sponsorships, ads in the Program, and individuals when the “buckets are passed” at each concert. Award winning Photographer and Multimedia Fiber Artist Schatzi Brimer will have her works in the AmadorArts Gallery for the month of June. At the First Saturday Art Trek on June 4, meet the artist at the reception starting at 3:00 pm and enjoy appetizers and wine. The gallery, which is operated by the non-profit AmadorArts, is located at 11-A Randolph St., a block off Main Street, in Sutter Creek. 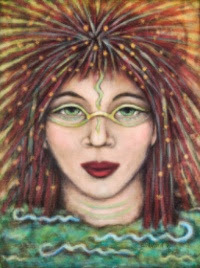 The gallery also offers items such as jewelry by Ron and Carol Kamerlink and Karen Crane and assorted artists’ cards and small works of local scenes. Hours are 11 am to 4 pm on Saturday and Sunday, and during weekdays, it’s best to call ahead, 267-9038. Schatzi Brimer earned a BS in Computer Science from Cal Poly, San Luis Obispo and a Masters in Organizational Leadership. However she starting sewing at the age of 12 and for years she made her own clothing and as an adult sewed her own formal wear. When she retired after a 30+ year career in the technology field, she looked for a way to combine her love of photography and sewing. She found it through Fiber Art. 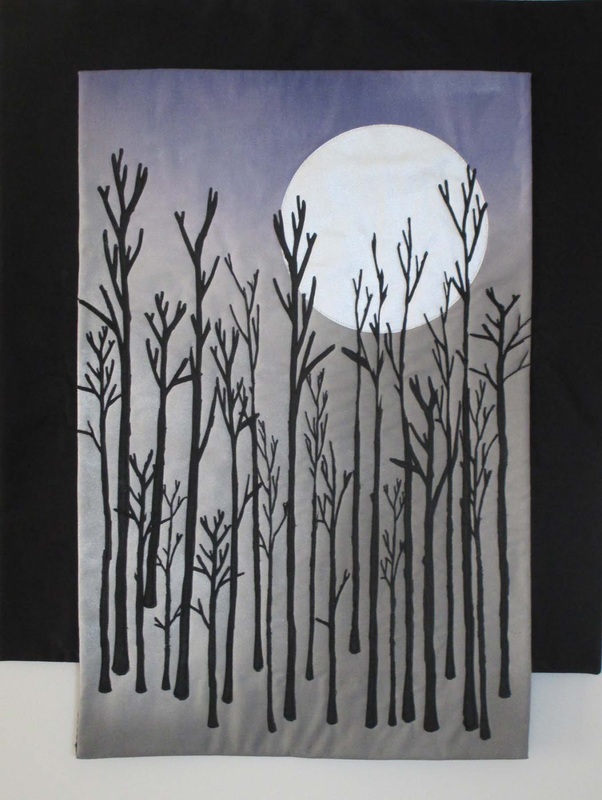 Many of her Art Quilts are based on her own photographs. 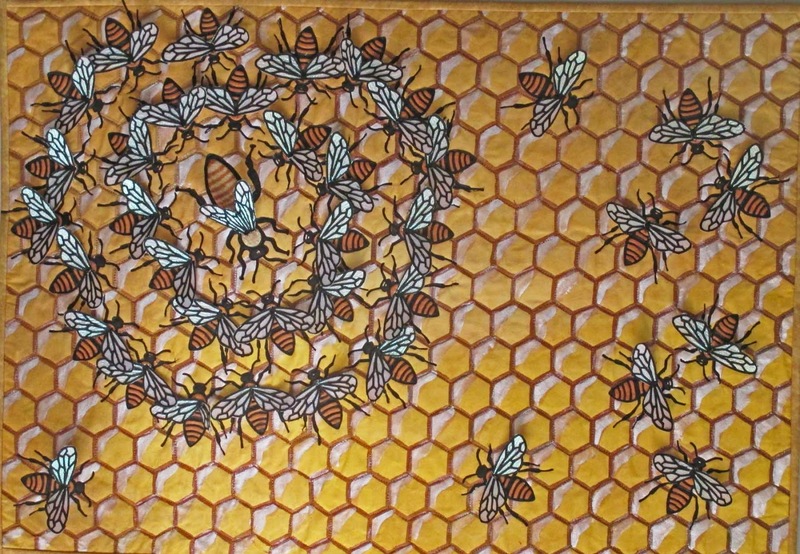 She continues to explore various surface embellishment and design techniques and uses paints, colored pencils, inks, dyes and fabrics in her work as well as non-traditional materials. 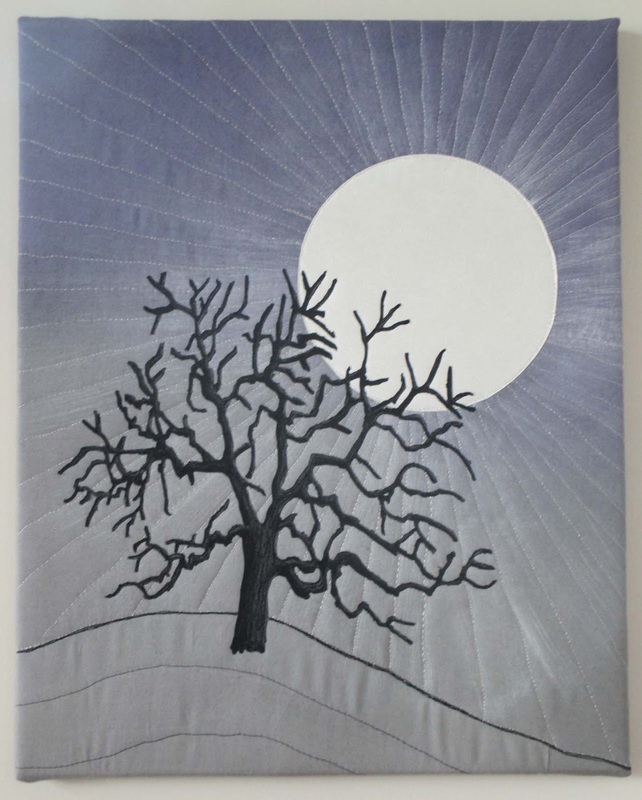 Brimer comments: "One of things I really enjoy about my work is the endless creative opportunities that come from working with fabric, both traditional and non-traditional, thread, paint and other media. 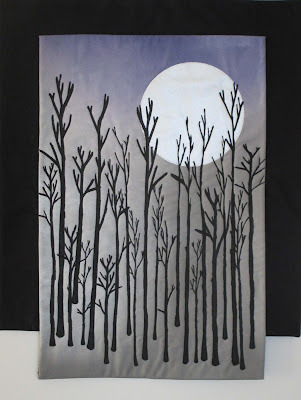 I especially love the three-dimensionality and texture that are possible when using fabric and thread. For example, you can not only see the texture of the bark, you can actually feel it too...in fact, I encourage people to touch my work. I am drawn to nature - especially the linear, repetitive, and geometric qualities that can be found there." Kids On Stage (KOS) hosting its 2nd Annual Fundraiser Performance and Talent Show at the American Legion Hall in Sutter Hill on Saturday, May 14th , 2016 from 2pm-4pm. Tickets are sold at the door: $20 adults $10 kids. The event features performances by KOS, appetizers donated by local businesses, a silent auction, and bake sale. The musical theater and dance base troupe was initially formed by Sue Brumet in 1984 and active for over 20 years, performing for Amador and Calaveras schools, the Amador County Fair, the California State Fair, and many other community venues. Ten years later, the group was reborn with the help of its alumni performers, Cara Agustin, Sara Keene, Kate Allen, Jennifer Phillips, Meghan O’Keefe, and Caitlin Rubini who have joined Sue Brumet to form a new KOS Board of Directors. KOS is currently housed at The Studio Performing Technique Dance School located in Martell. 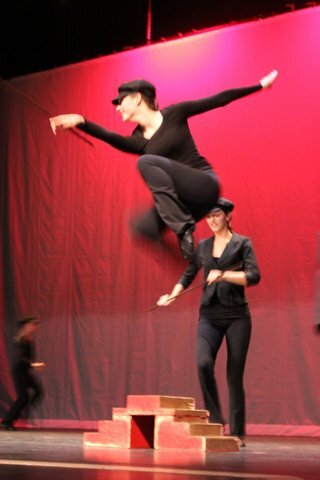 It is a free program with open auditions from ages 7-18 years old. For more information, call Please call Cara Agustin (209) 304-7361. A free community event with complimentary refreshments will be happening Thursday, May 26, from 4:00 to 7:00 pm, and Friday, May 27 from 3:00 to 5:00 pm. It’s the annual AmadorArts Student Arts Showcase, the time to view a wildly creative cross-section of art created by local elementary school students. On Thursday, the showcase will coincide with the May AmadorArts Arts Networking Mixer. 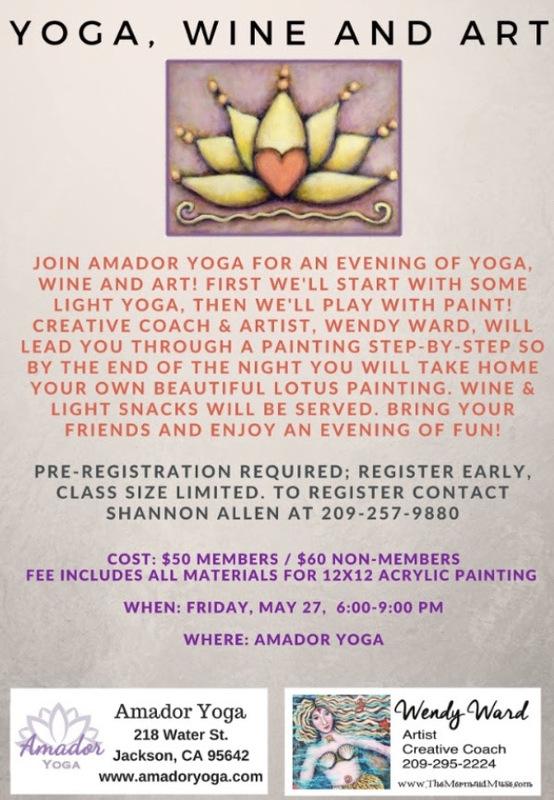 The Heart and Soul Studio at 21 Badger Street in Sutter Creek will be the place, and AmadorArts will be the hosts and organizers of the Student Arts Showcase. 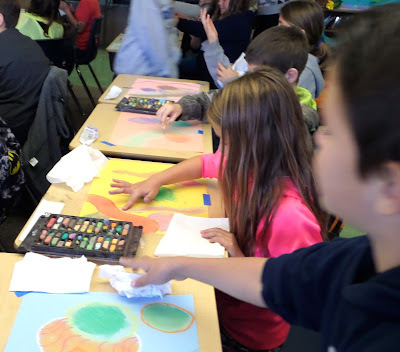 Each year AmadorArts brings in-depth standards-based instruction by professional artists into all of our local elementary schools. In the 2015-2016 school year, a total of 1,450 students will have participated in arts classes facilitated by the non-profit organization. Classes included: 1st grade Color Wheel, 2nd grade Doodle Art, 3rd grade Matisse-inspired Paper Collage, 4th grade Watercolor Technique and 5th grade Chalk Pastel. 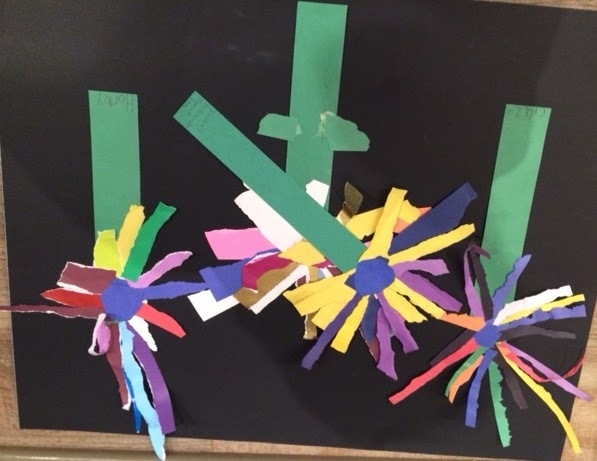 Arts education not only enhances students' understanding of the world around them, but it also gives them a sense of emotional satisfaction when they are involved in making art. They have control over the materials they use, making decisions about form, color, etc. And, it brings joy. Visit www.amadorarts.org for all the latest arts-related info in the region. 2016 is the 18th year of TGIF Free Summer Concerts. at a variety of parks and venues throughout Amador County. organized to make good music accessible to everyone. Considering being a TGIF Sponsor! continue to bring music to our community! and return it to us with your check by May 25th. Thank you for supporting the Arts in Amador!